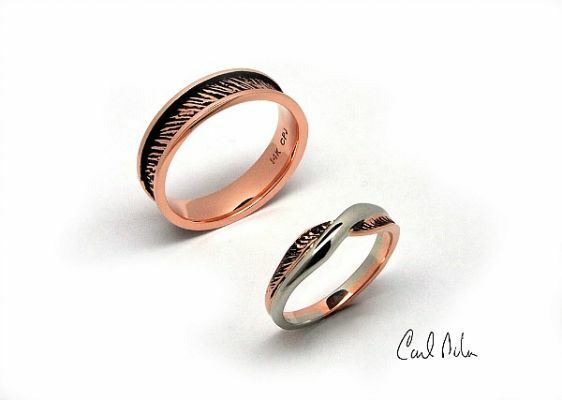 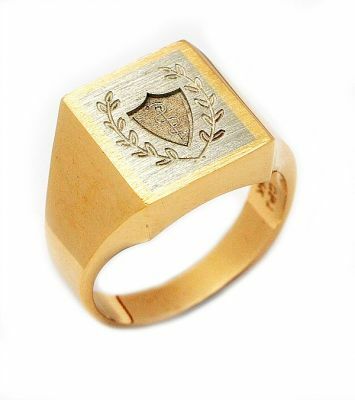 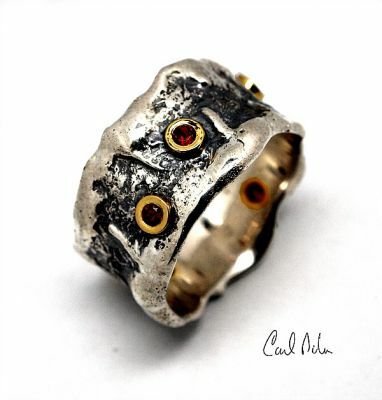 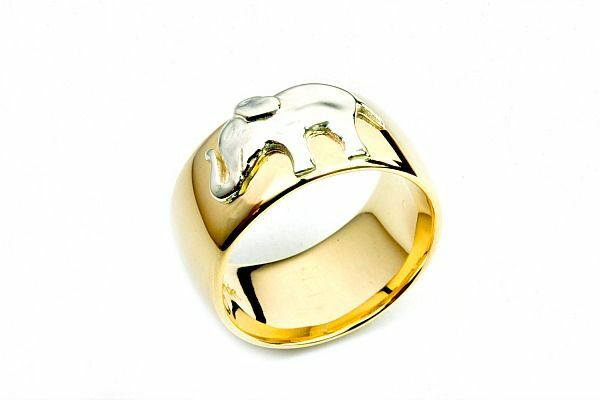 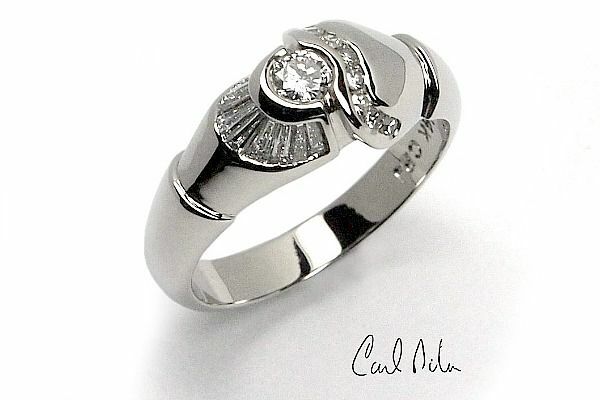 Carl Pilon acquired a diploma (DEC) in art and jewelry. 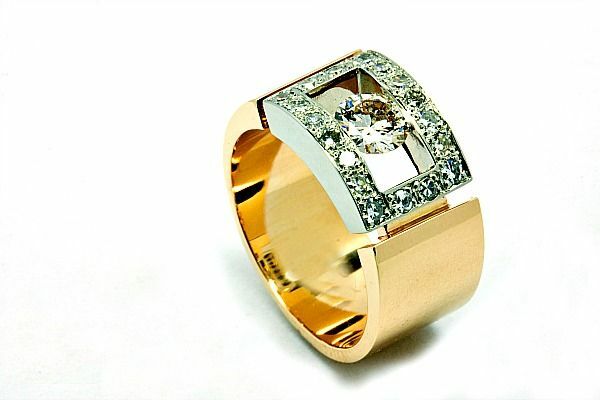 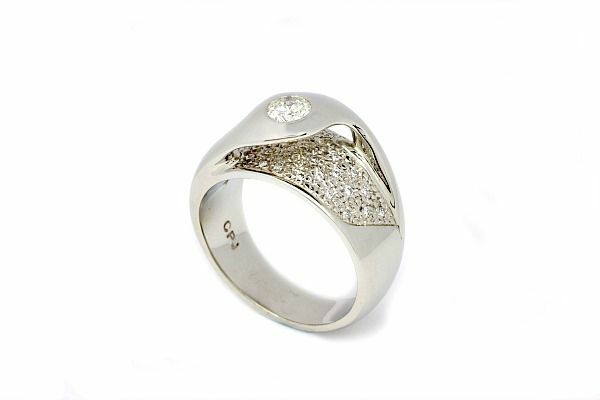 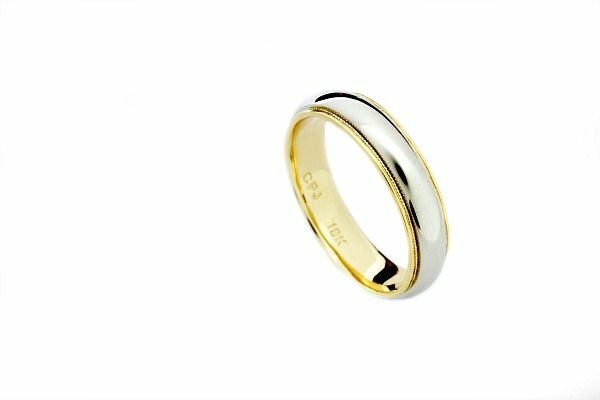 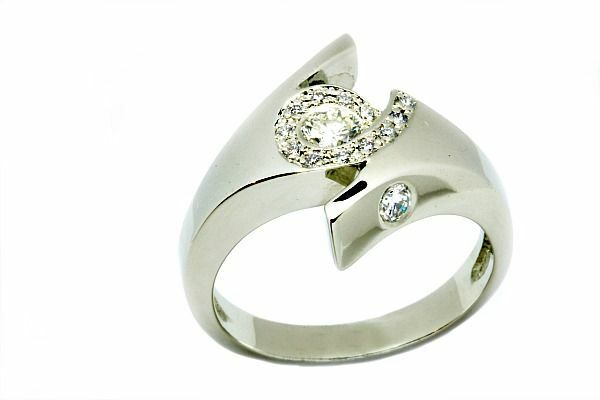 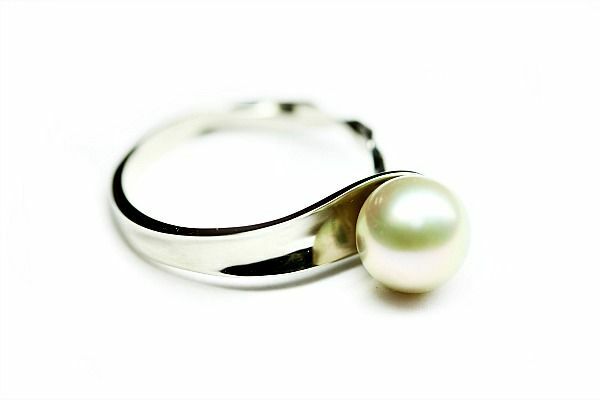 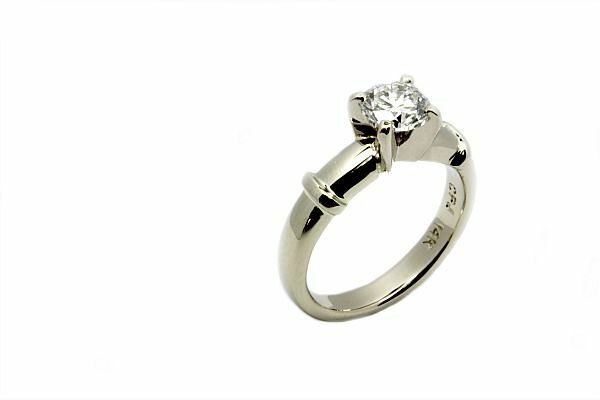 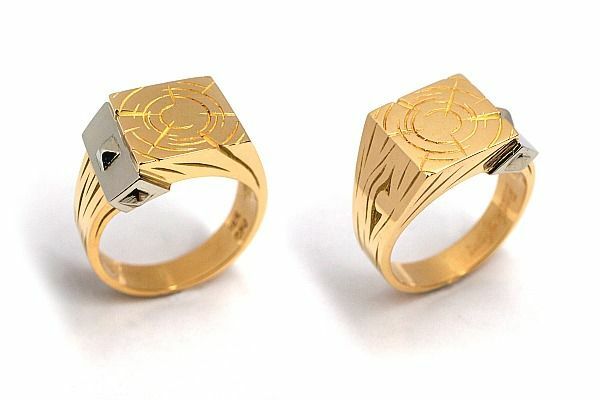 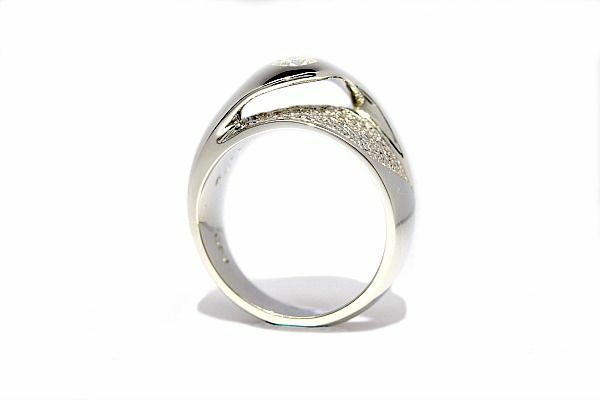 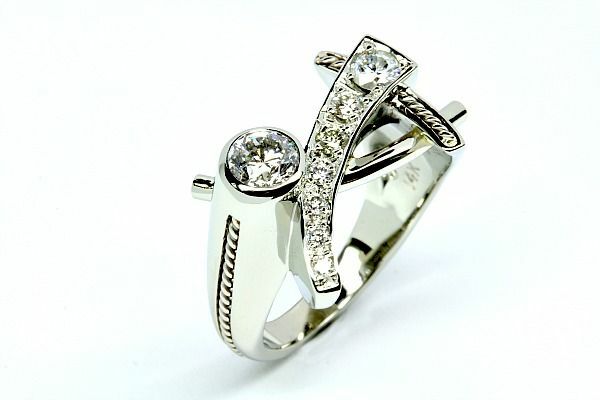 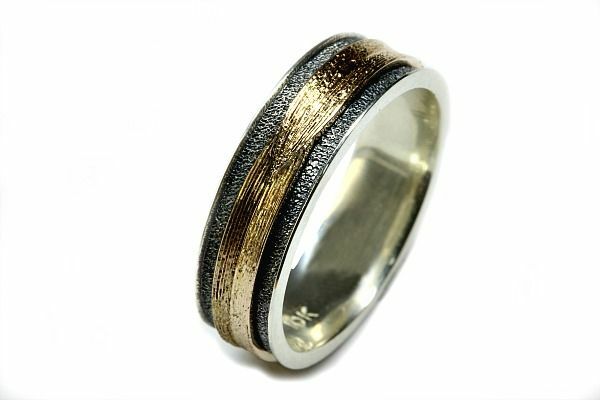 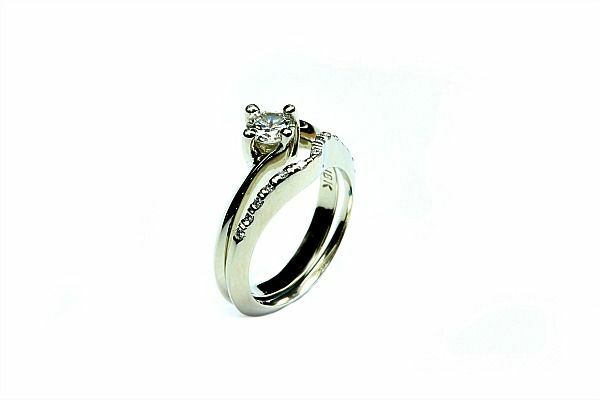 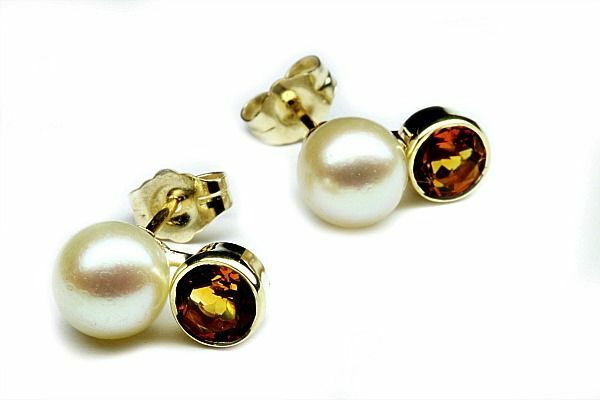 Since 1999, he has developed excellent skills related to the repair and creation of jewelry. 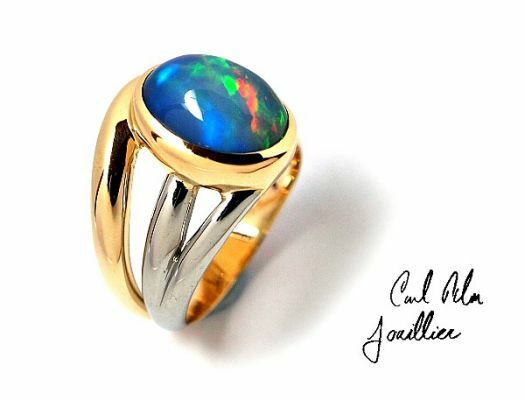 His passion for his art has led him to stone setting, wax modeling and hand drawing and computer assisted drawing of his ideas. 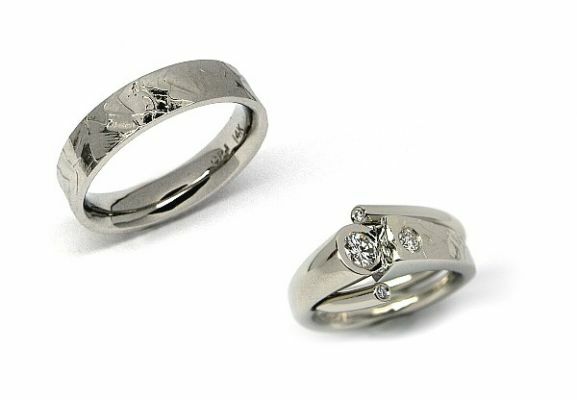 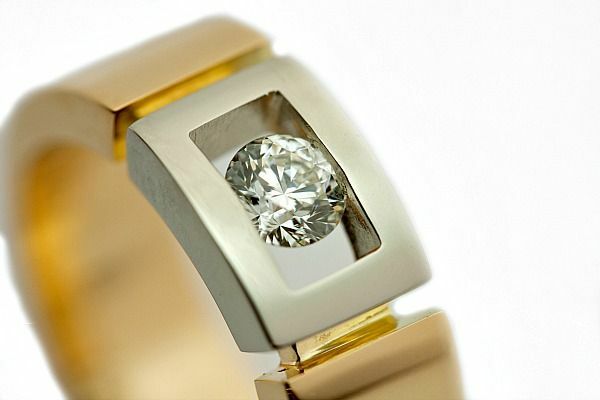 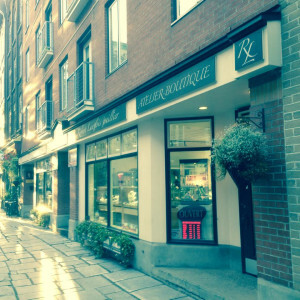 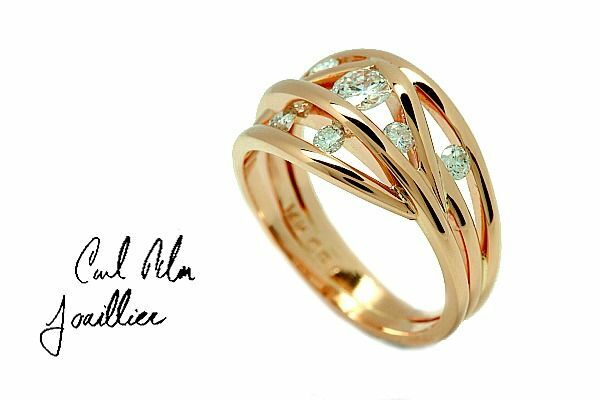 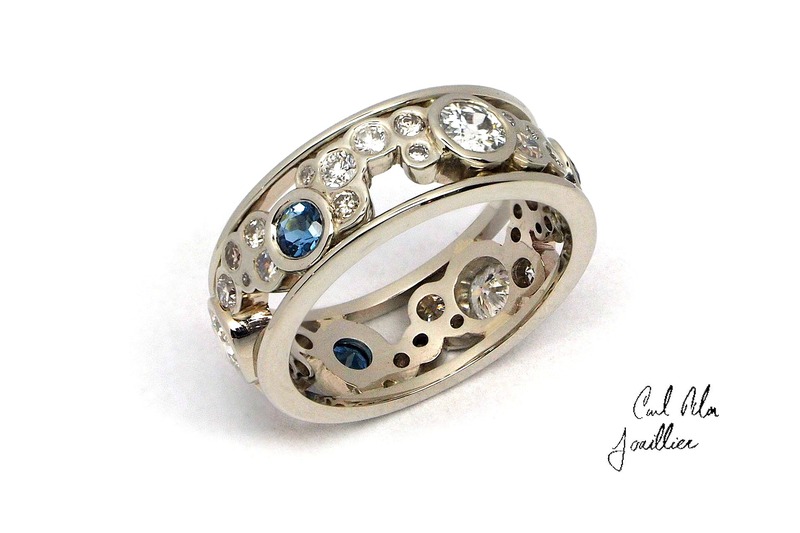 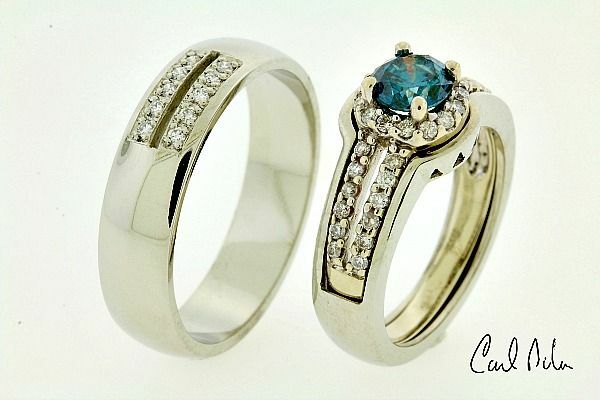 He often works behind the scenes creating pieces of jewelry for Quebec jewelry stores. 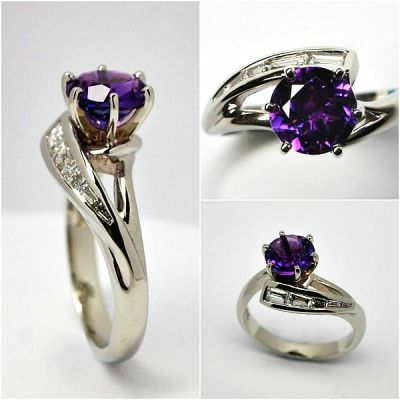 From 2006 to 2013 he taught professional jewelry making as well as developing his own career full time.